Superar Suisse has been established in 2012 as a charity organization and provides high-quality musical education in singing and orchestra play for all children and young people – regardless of their origin and their financial or family circumstances. 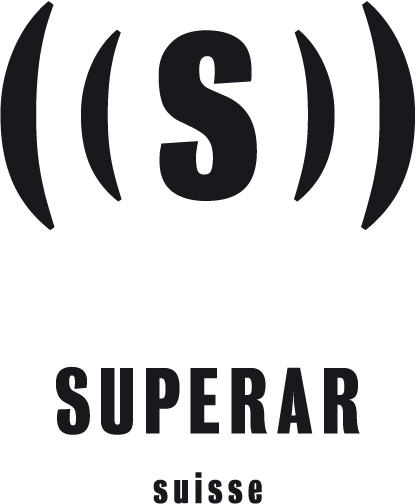 Superar Suisse is inspired by El Sistema in Venezuela, the world's most famous socio-musical initiative and is a partner organization of Superar Vienna. We offer music education and training at a high artistic level giving an added value to public school education and thus providing equal opportunities for all children.